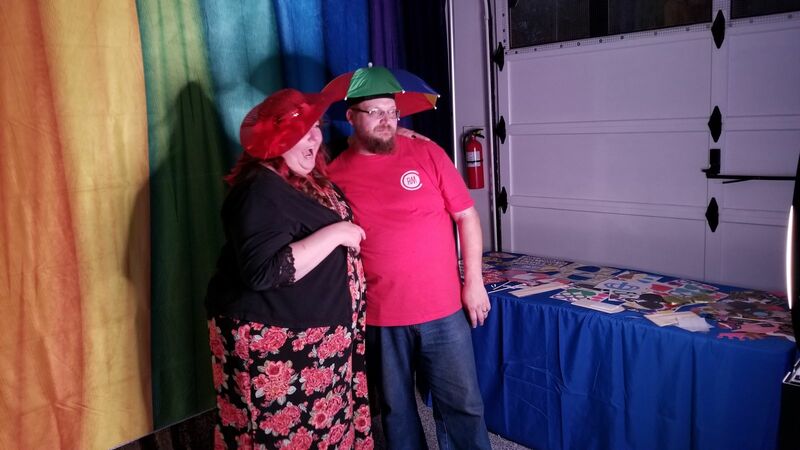 Rent a Photo Booth for your next event and see the smiles on all the guests faces. This will add an extra WOW factor and bring your party to the next level. Now Available - iPad Pro 10.5 Ring Light Photo Kiosk. This package comes with the Light Ring Picture Kiosk. 1. A cloth Backdrop. We have several backdrops to chose from. 3. 10'W x 8"H photo wall. 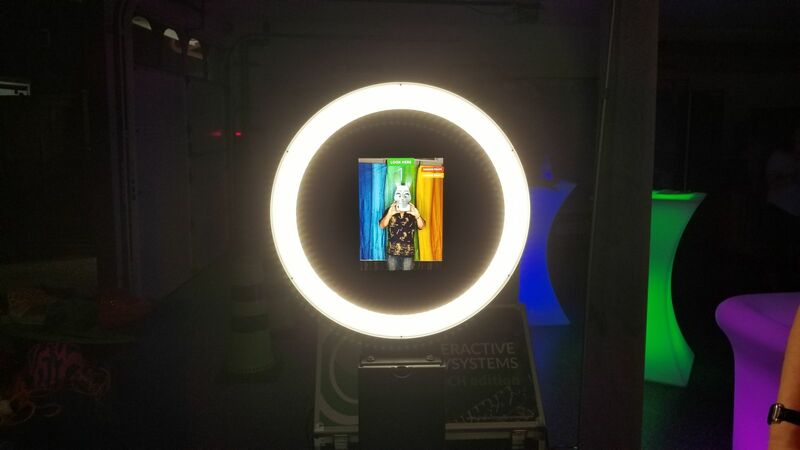 You need this photo booth at your next event, company party, wedding or a kids birthday party - in addition to providing a great event and building memories - your party guests can capture a memory and share it on social media. Guests can instantly get their photos via email.